Our goal has been to also support and have younger ambassadors in our clan. 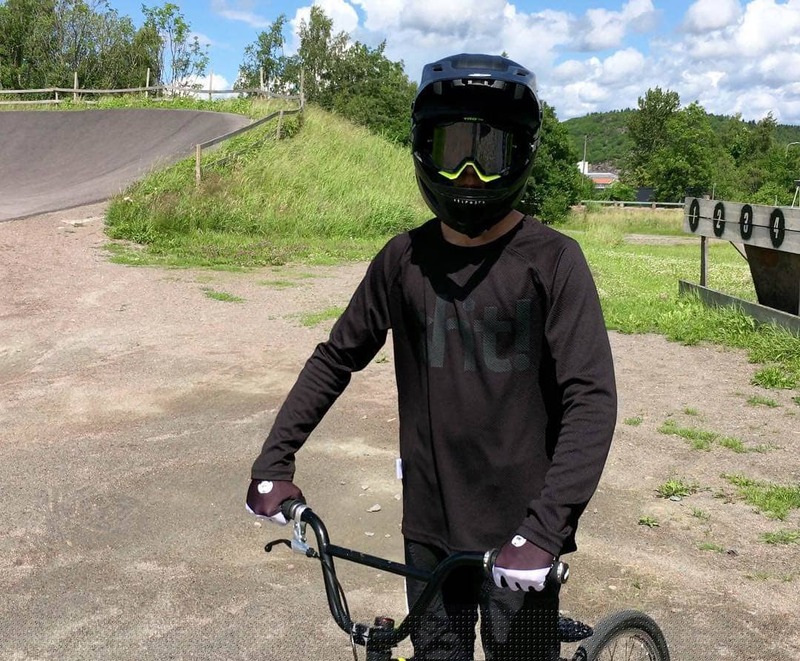 So this week we have the pleasure of presenting Oskar Kindblom, our new BMX racing ambassador! Put him on his BMX bike he fires up and owns the track like no one else. We are so happy to have you as an ambassador and wish you a lot of great riding moments to come.